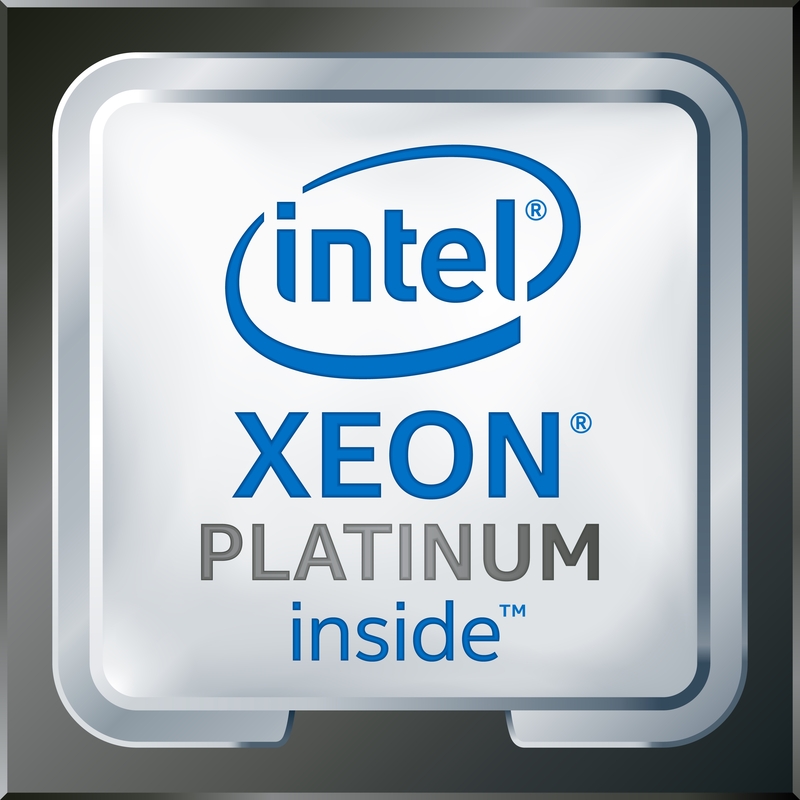 Intel today unveiled significant performance advances in its upcoming Intel® Xeon® Processor Scalable family. At the SAP Sapphire NOW conference, Intel showed up to 1.59x1 higher Intel Xeon processor performance running in-memory SAP HANA workloads over the generation it replaces, demonstrating what the new products will deliver to help meet the increasingly complex demands of big-data, in-memory workloads in the modern data center. Diane Bryant, group president of the Data Center Group at Intel, outlined how the Intel Xeon Processor Scalable family — available in mid-2017 — will provide enhanced performance to in-memory applications like SAP HANA. This will provide customers faster time-to-insight and allow organizations to rapidly respond to change. Bryant also announced that SAP has certified HANA to support up to 6x greater2 system memory on the new Intel platform for 4- or 8-socket configurations over the representative installed base of systems available four years ago. More information about the immediate-term benefits of running SAP HANA workloads on the Intel Xeon Processor Scalable family is available at Intel’s IT Peer Network site. 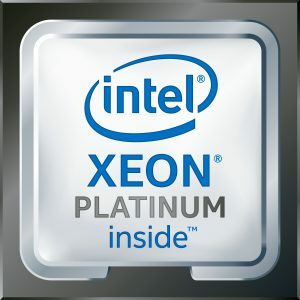 Additionally, exhibiting Intel’s commitment to re-architecting the data center to support the future needs of a data-intensive world driven by the growth of artificial intelligence, 5G, autonomous driving and virtual reality, Intel demonstrated live for the first time its future persistent memory solution in a DIMM form factor. Based on 3D XPoint™ media, Intel persistent memory is a transformational technology that will deliver to the mainstream memory that is higher capacity, affordable and persistent. With Intel persistent memory, Intel is revolutionizing the storage hierarchy to bring large amounts of data closer to the Intel Xeon processor, which will enable many new usage models and make in-memory applications like SAP HANA even more powerful. Intel persistent memory will be available in 2018 as part of an Intel Xeon Processor Scalable family refresh (codename: Cascade Lake). During a live demonstration of Intel persistent memory at SAP Sapphire, Lisa Davis, vice president of IT Transformation for Enterprise and Government in the data Data Center Group at Intel, noted that with Intel persistent memory, in-memory databases like SAP HANA will be able to deliver even faster transactions, perform real-time analytics and accelerate business decision-making. In preparation for next year’s availability, software developers can accelerate their readiness for Intel persistent memory today with the libraries and tools at www.pmem.io. Further product details will be unveiled at a later date. 1 Intel estimate, Intel Xeon processor Scalable family series as compared to a representative Intel® Xeon® processor E7 v4 system. Results are based on internal testing and are provided for informational purposes. Any differences in your system hardware, software or configuration may affect your actual performance. 2 SAP certifies SAP HANA 2 platform for OLAP (Online Analytical Processing) workloads to support up to 3TB of memory per system for the upcoming Intel® Xeon® processor Scalable family for a 4 socket configuration (or 6 TB for an 8 socket configuration). Representative systems available four years ago (Intel® Xeon E7 Processor) were certified to support up to .5 TB (or up to 1 TB in 8 Socket configuration), respectively. Up to 6x greater system memory supported on SAP HANA software vs. available solutions from 4 years ago (representing Data Center installed based). Intel technologies’ features and benefits depend on system configuration and may require enabled hardware, software or service activation. Performance varies depending on system configuration. No computer system can be absolutely secure. Check with your system manufacturer or retailer or learn more at www.intel.com. Intel, the Intel logo, Xeon and 3D XPoint are trademarks of Intel Corporation or its subsidiaries in the U.S. and/or other countries.